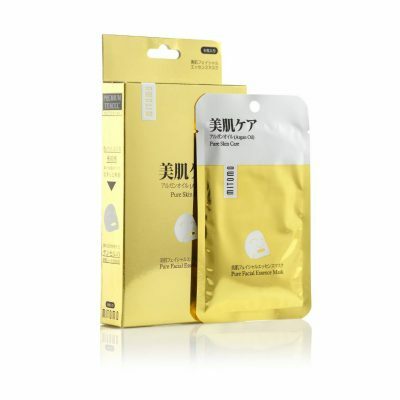 Coal deeply cleans the pores, removes black spots, significantly reduces skin oiliness. 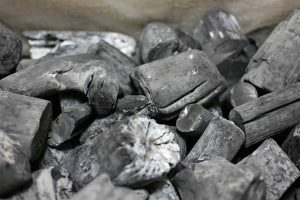 Coal intensively smoothens the skin and removes expression wrinkles. 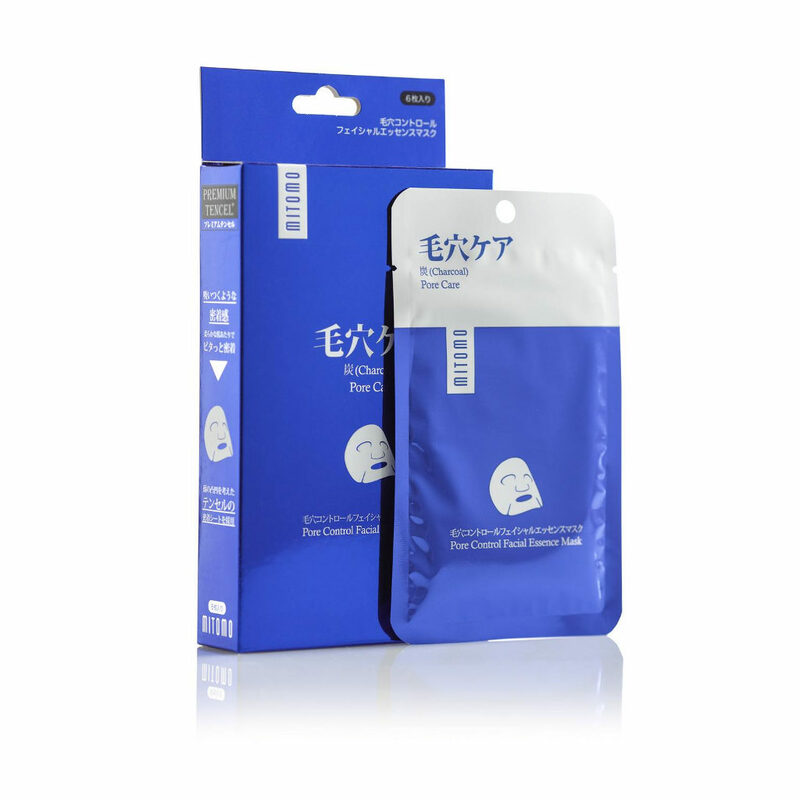 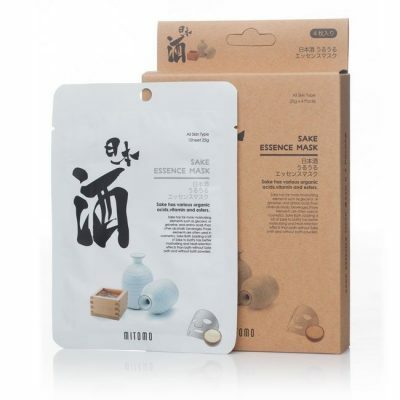 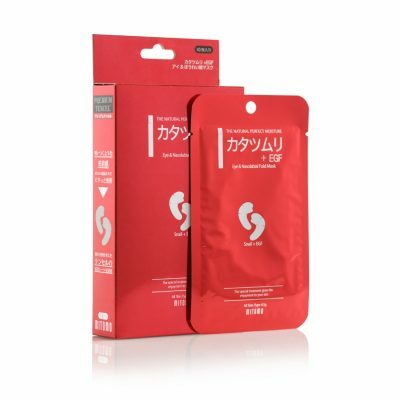 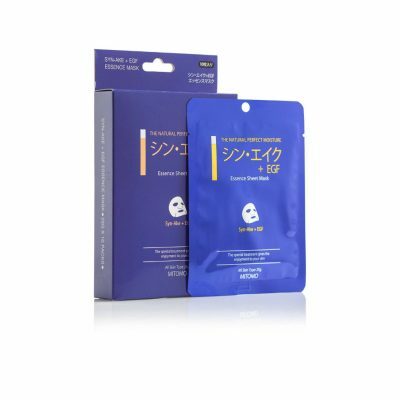 This mask also contains volcanic ash, AHA-acids, hyaluronic acid, retinol, seaweed and aloe vera extract. .3. 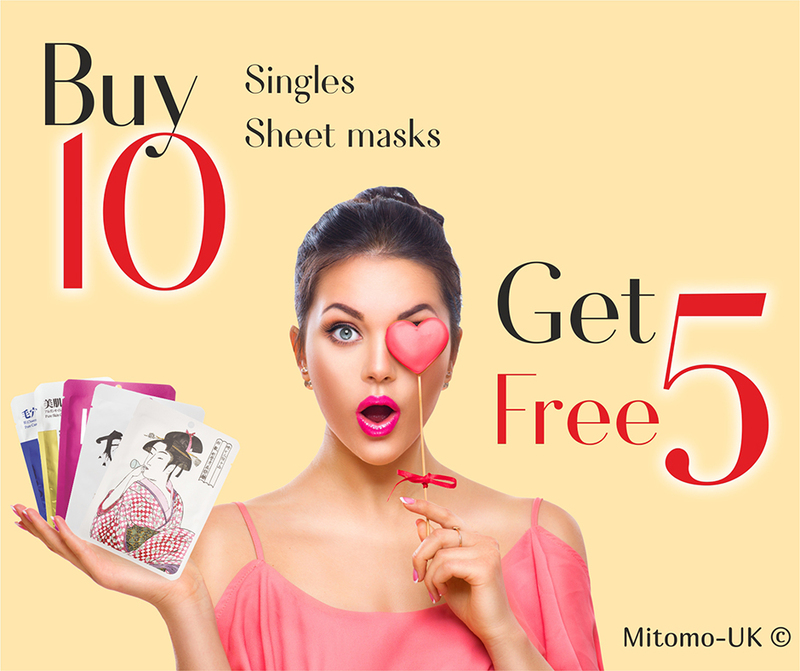 Apply the mask on your face and spread it evenly with your face contour.